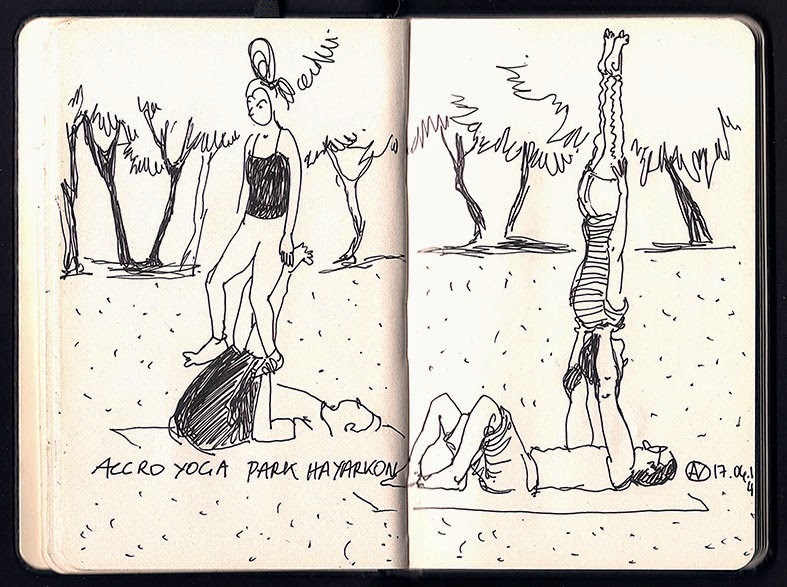 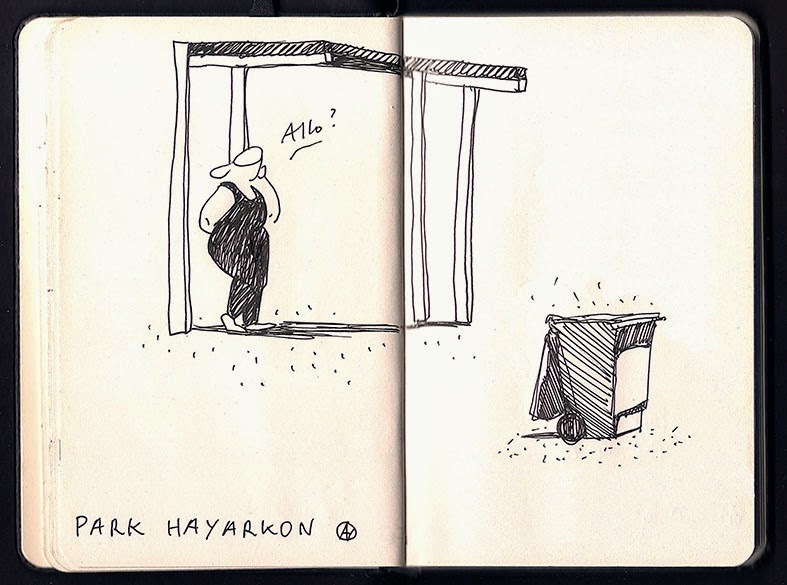 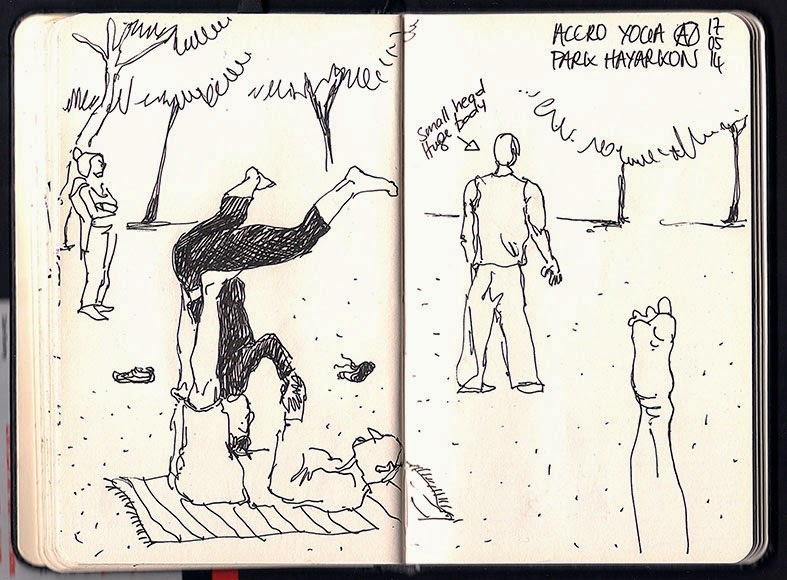 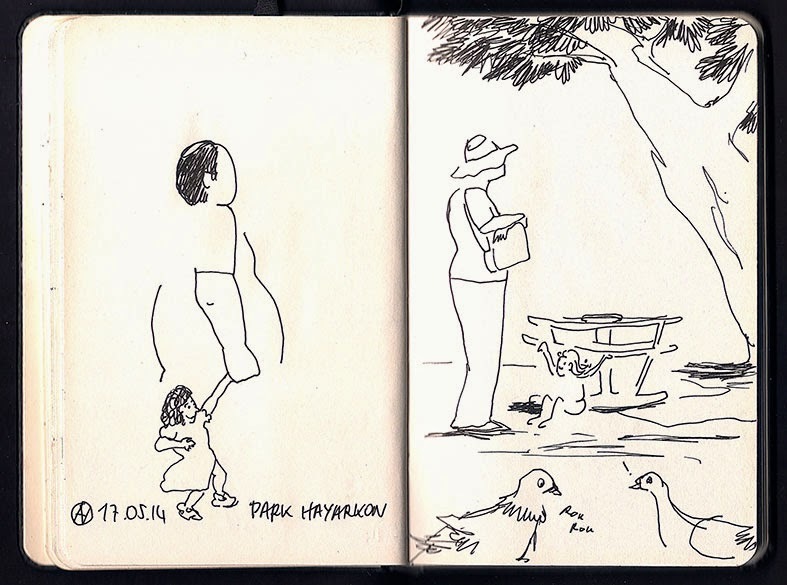 I went to draw in Park Hayarkon last week end and I was very happy to see again this group of "Accro Yoga" that I discovered few months before. 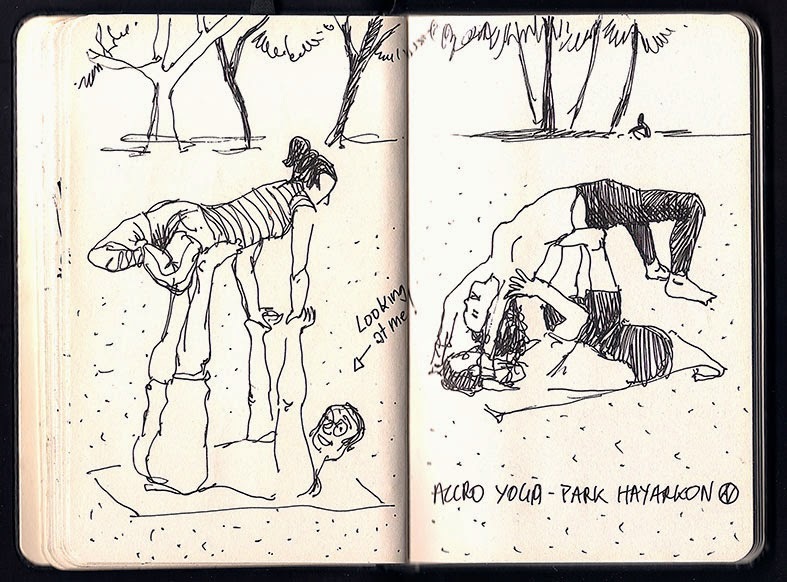 This time, I could try to sketch the amazing postures they take with this amazing sens of balance they practice. 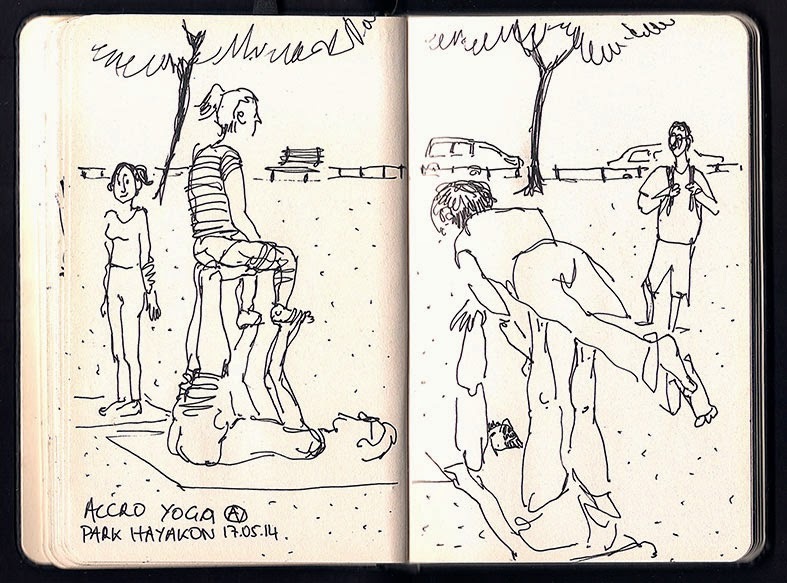 what a great capture of people in action! 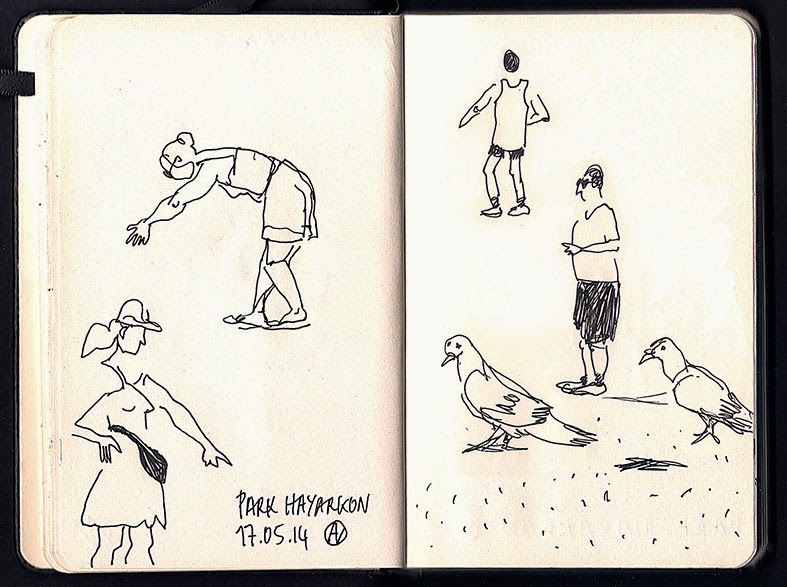 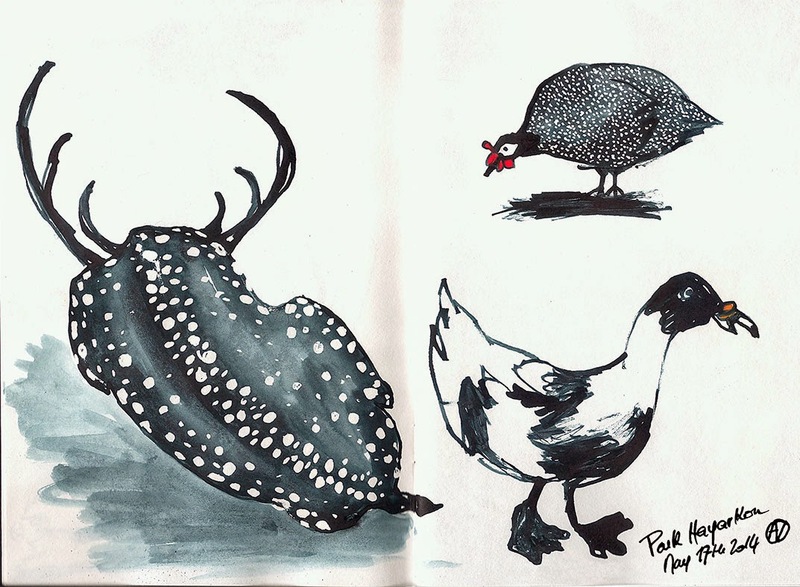 And as always, a lot of humor in every sketch :) your pigeons are rock! 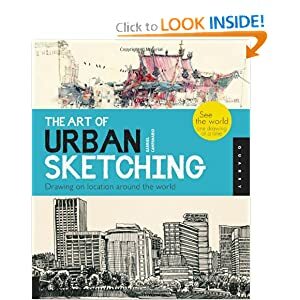 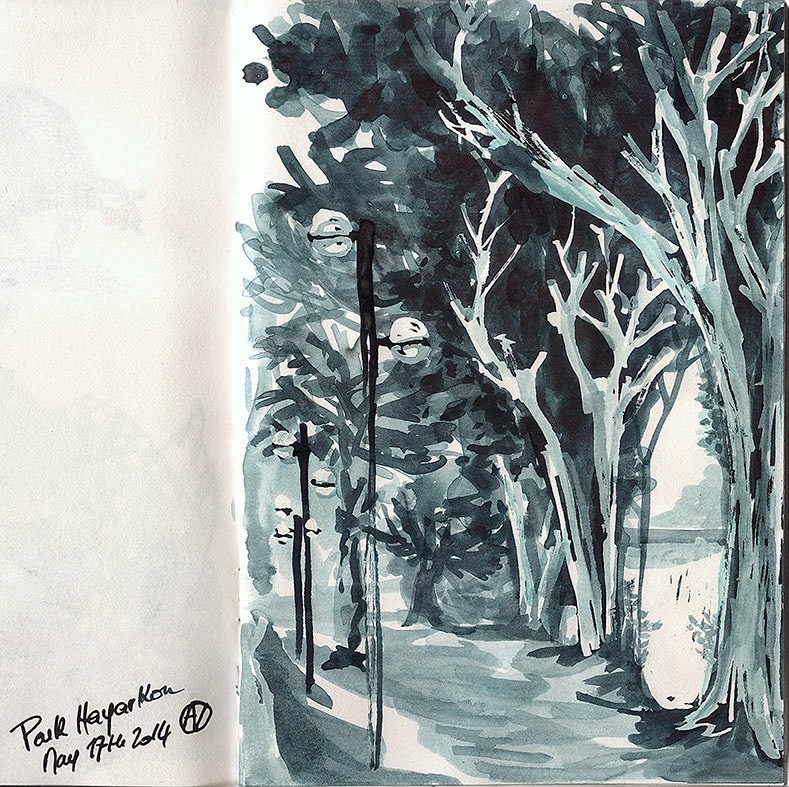 we should go to the Sketchcrawl there! 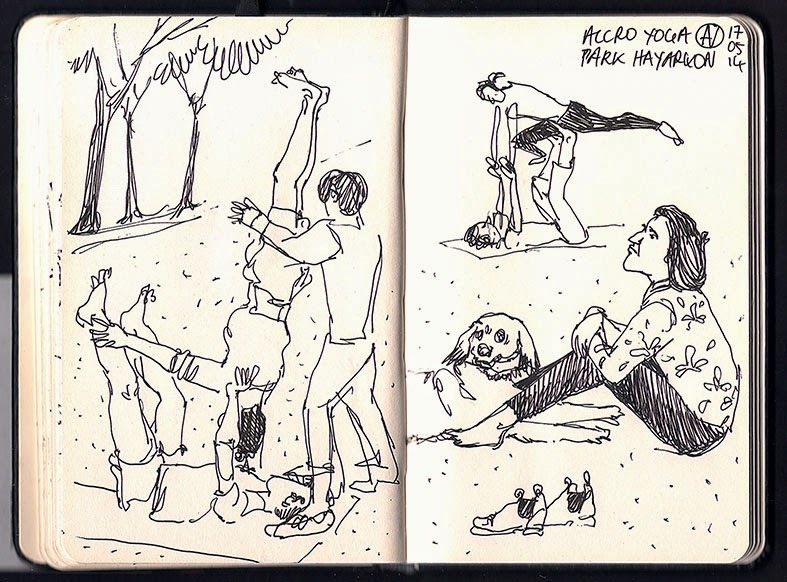 Soooo great!! 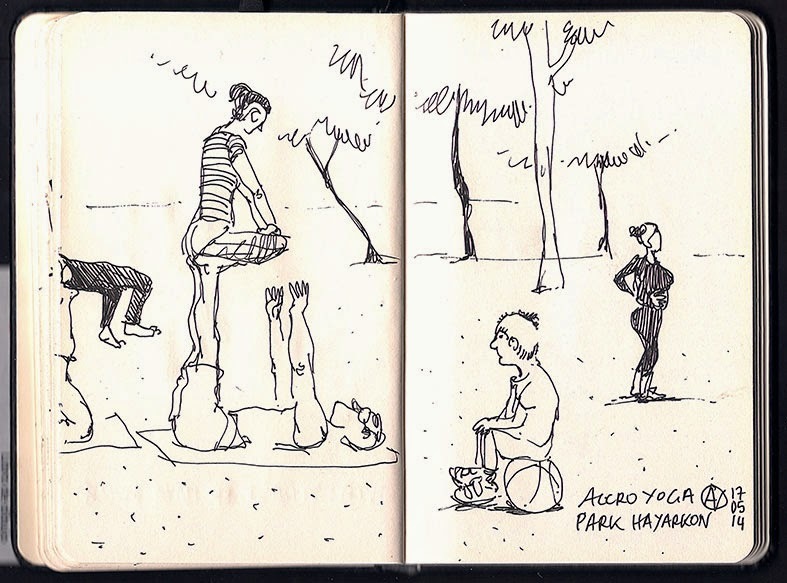 You must take us with you to meet those acro guys! 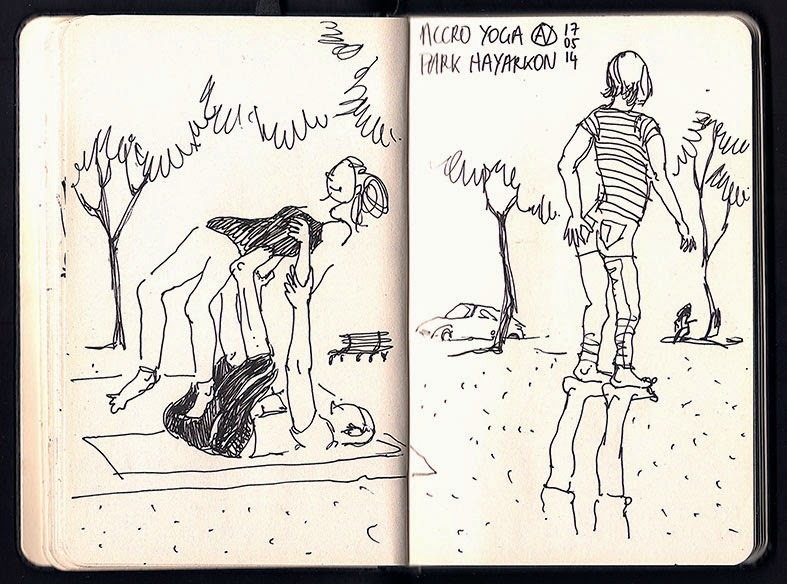 Do someone knows they steel are doing the acro yoga in par hayarkon?